Arsellaz is a simply furnished yet attractive apartment style chalet, combining the liberal use of timber and stone cladding in the traditional Savoyard building style. Chalet Arsellaz has recently been greatly improved through the addition of en suite or private facilities to all bedrooms. 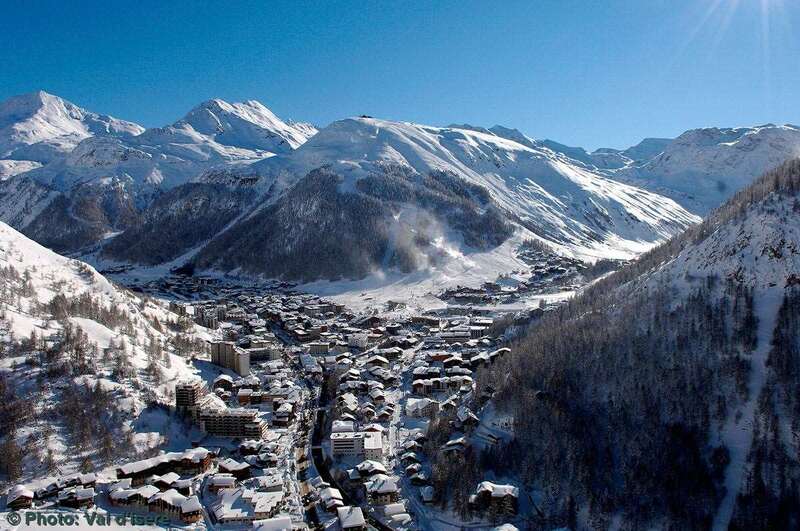 This chalet’s superb location and recent developments make this a fantastic choice for anyone looking for a convenient way to ski the world class resort of Val d’Isere. Had a thoroughly enjoyable week at the chalet Arsellaz. The chalet is cosy, and the room on the top floor (room 5) is much more spacious than advertised! Chalet staff were great , but the real plus was the location. At the foot of the slopes, you could throw a snow ball from the balcony of my room and hit the piste. Unbelievable value for the heart of Val D! 2 mins from the bars as well, so a winner all round.